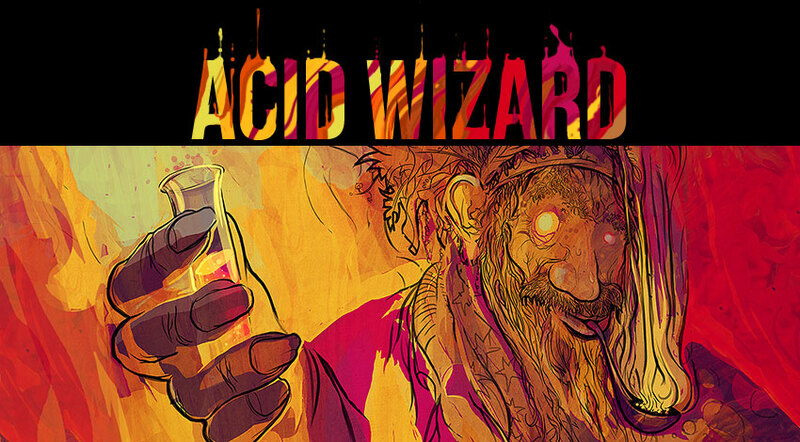 Acid Wizard Studio | Acid Wizard Studio is a small indie game dev studio from Poland. 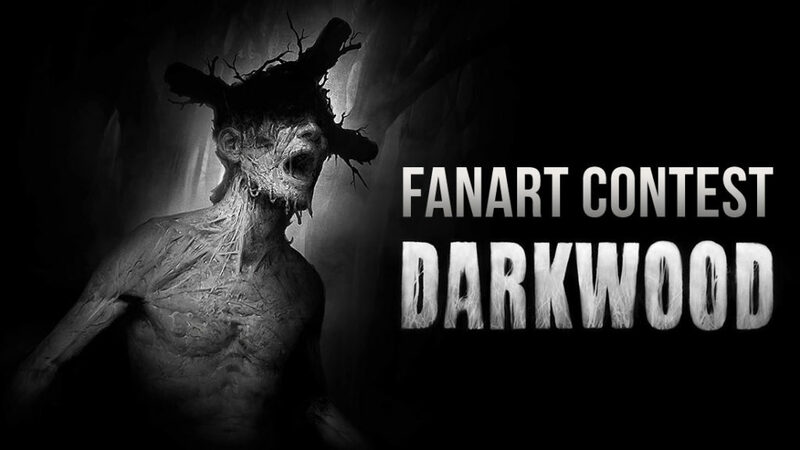 We are currently working on our first game, Darkwood. What comes next? During the beta phase, we will focus on polishing the existing content, bug fixes, balancing and filling in new content where needed. The main storyline is pretty much done, and won’t be changed much. 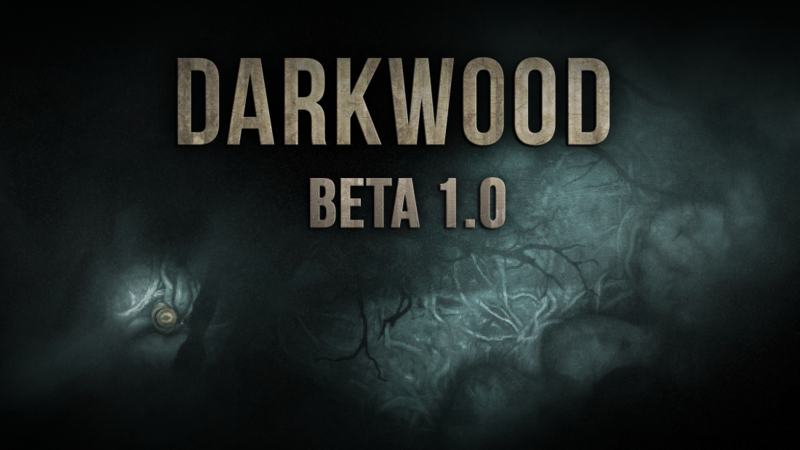 We don’t expect to sit long in beta, so if you haven’t played Darkwood yet, we urge you to wait a bit more until the final release! – We’re dropping 32-bit Linux support. I’m not sure if there is anyone out there affected by this change, as the Steam hardware survey does not even mention any 32-bit users out there. I’d like to support as much hardware as possible, unfortunately fighting memory issues on OSX and Linux has been a nightmare before each new version and has taken a considerable chunk of development time, which could have been used on adding cool new features instead. OSX and Linux builds will now be 64-bit, which will make for a more stable and better performing experience. 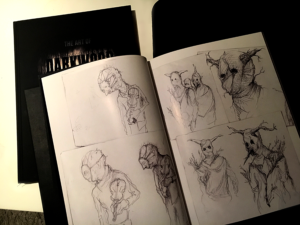 – The journal has been cleaned up, and we’ve removed some of the unused tabs. We originally planned for the protagonist to keep track of the notable enemies, locations etc. he encounters, but we’ve decided that it would be best if these things would be interpreted by the player only. This update brings a lot of small changes, fixes and additions. – Updated engine to Unity 5.5.2. Should help with performance and crashing on some hardware configurations. – The game will now run in a “high performance” mode if you have at least 4GB of RAM on Windows. This means that textures will not be loaded dynamically, which will help with stuttering during exploration. – Improvements to how audio is loaded, which also should help with stuttering. – The Radio Tower has been reworked, and it’s underground is now accessible. – Added new locations, and added new stuff to some existing locations. – Added new dialogues for existing characters. – Reworked the transition area between chapters a bit. – Added a lot of new story items. 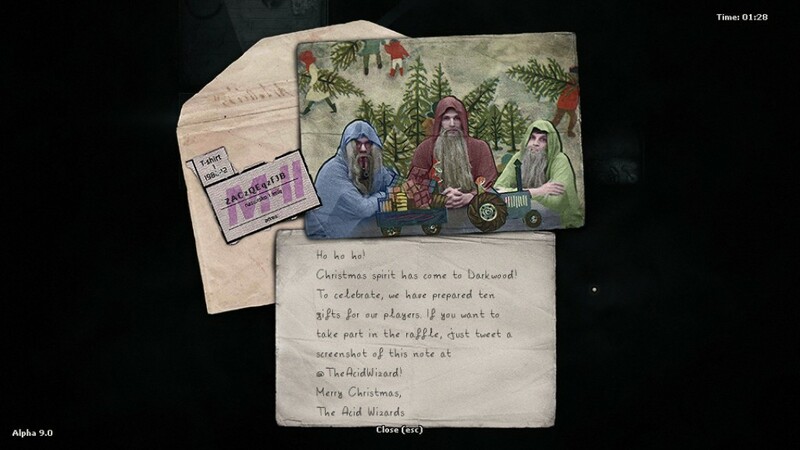 – Added new journal entries. – Changed physics of throwing items. – Changed the amount of parts required for Piotrek’s equipment hunt. – Changed the sprite for the cursor, when you can’t currently interact. – Changed balance of generator gasoline usage. – Changed how you tell the Bikeman from where you want to get your stuff moved. – Added descriptions to weapons which don’t interrupt enemy animations. – Added new modifiers to some weapons. – Changed crafting requirements for some items in the workbench, and added new items. – Rebalanced reputation gain for some items. – The well can now be used once per day at any time of day, not only night. – Increased duration of invisibility perk. – Added a exclamation mark icon when you have unshown items, or unheard gossip during dialogue. – Wolfman ain’t a pushover anymore. – You can “disarm” mushrooms when throwing items at them. – Vines can now be hit at any part of their body, not just root. They also die after some time when catching you. – Mushroom man now explodes after some time when chasing you. – Added a shortcut from the hideout in the swamps. – You can also visit the Musician in the Church Ruins when on the Violin quest. – Added confirmation when trying to eat the Mushroom Granny. – Corpses inside a hideout that are empty will disappear after some time. – Mushroom man now chases closest enemy when he wakes up, not automatically the player. – Changed explosion damage for barrels. – Changed character spawn areas for Chapter 2. – Changed amount of Baby Banshees spawned by Banshee. Also changed their balance. – Added new events and dialogues for the Musician in Chapter 2. – Changed the Elephants’ requirement for entering their house. – New sounds, art and animations. – New random objects around the woods. – Less huge roots in the swamps. – Updated some dialogue portraits. – Fixed static characters repositioning themselves randomly (very rare). – Fixed Doctor not appearing in Chapter 2. – Fixed issues with Mushroom Granny dialogue about villagers. – Fixed random world sounds appearing in incorrect chapter. – Fixed missing textures from Snail house. – Fixed a lot of bugs with invisible walls in the swamp. – Fixed the rabbit having to much health. 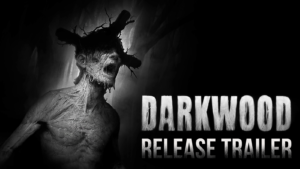 – Fixed issues with infection and fire sounds. – Fixed road at Piotrek’s. – Fixed Radio Tower not being selectable on the map and no notifier about discovering it. – Fixed missing names for some objects and items. – Fixed roof not disappearing when entering the Radio Tower. – Fixed some firearms being used up when finding them. – Fixed a lot issues with the cursor, and added click animations. – Fixed some tractors not being lootable. – Fixed some random world sounds being heard too often. – Fixed lakes sometimes spawning on top of the road in the sawmill. – Fixed pigs in the pigsheds attacking villagers when you aggro them. – Fixed time stop disappearing too quickly during sawmill event. – Fixed vine damage for weapon you get from the sawmill event. – Fixed rot not occuring sometimes when you leave items in wardrobes. – Fixed some bugs in Musician parents’ house. – Fixed padlock in the chest inside the ‘”inhabited” border cottage. – Fixed not being able to use some items via the aim button. – Fixed some beds being draggable. – Fixed Bikeman being able to disappear in line of sight when night comes, and not disappearing when it’s the 2 night in a row. – Fixed characters getting stuck in a certain part of the swamp hideout. – Fixed doors not receiving damage from fire. – Fixed some characters getting stuck on rotate animations. – Fixed being able to grab loot through doors in some cases. – Fixed being able to open the map during cooking. – Fixed door in pigshed. – Fixed a lot of objects appearing / disappearing in sight when exploring. – Fixed item text still visible when hovering mouse over an object and pressing “escape”. – Fixed characters sometimes not emitting sounds when sleeping. – Fixed some dogs getting stuck at Woflman’s. – Fixed issue with mouse control remapping. – Fixed rare error when crafting, which could cause random issues. Same with a error during closing dialogue. – Fixed incorrect text when trying to dig through rubble / holes. – Fixed issues when placing some traps, like the gas bottle. – Fixed a lot of little issues with the cursor when aiming, or selecting objects. – Fixed rare incorrect leg rendering when jumping through window. – Fixed itempopup sometimes not refreshing. – Fixed missing animations from spiders. – Fixed a lot of issues with the villagers in the Quarry. – Added warning messages when trying to drop the boulder in the quarry. – Fixed fog not saving properly. – Fixed dogs not playing correct animation when having line of sight at you, but no way to reach you. – Fixed text / icon pixel movement when draggin notes or map. – Fixed dragging limits for notes and map. – Fixed light logic for torches bug. – Fixed issues when disarming some traps that then went directly to your currently selected hotbar slot. – Fixed some characters not respawning after player death. – Fixed rare player freeze after travelling through underwater tunnels. – Fixed issues where characters would not want to play eating animations. – Fixed centipede holes disappearing rapidly. – Fixed pathfinding in the Tree Village. – Fixed beartrap sprites in the swamp. – Fixed raven bug in Tree Village. – Fixed some invisible objects blocking the field of view. – Fixed incorrect colliders for underground in chapter 1. – Fixed ravens that don’t fly in Radio Tower. – Fixed particle bug for Shadow Armor. – Fixed issue with sounds being sometimes cut off. – Fixed some dialogue portraits not looping correctly. 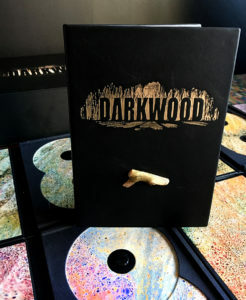 Everyone who sent us a tweet with a screenshot like this would take part in a raffle to win a cool Darkwood t-shirt. Recently we decided to change the rules of the raffle, so that EVERYONE who sent us a tweet will receive a gift! Cograts to everyone who participated, your t-shirt will be sent when all the Indiegogo backer rewards will be shipped. I’d like to send a special shout out to ShadyS, who helped with squashing many bugs for this release! 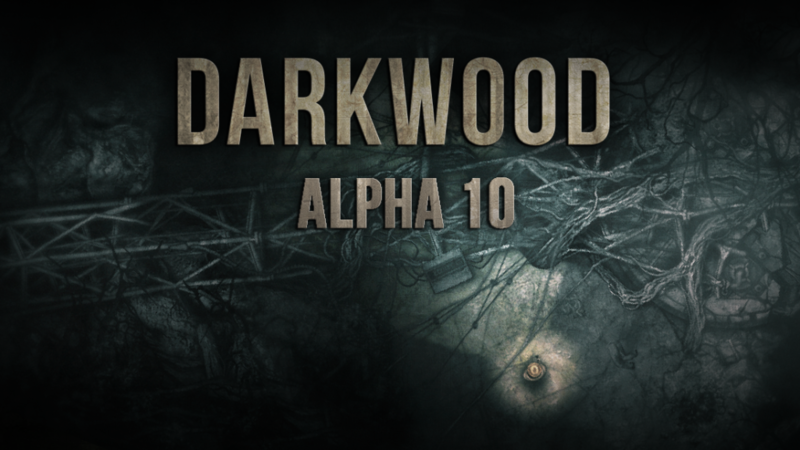 This is probably the last major alpha version of Darkwood. After we completely finish the epilogue and do a balance pass, it’s beta time!